Ecover Non-Bio Laundry Powder is perfect for using on your babies clothes to protect your babies sensitive skin from harsh chemicals found in other leading detergents. 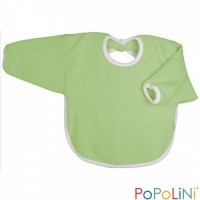 Also great for use with cloth nappies. It's powerful on ground in dirt, yet gentle on your skin and the environment. The new formula means that it performs even better at lower temperatures and offers brilliant results on whites and colourfast laundry. 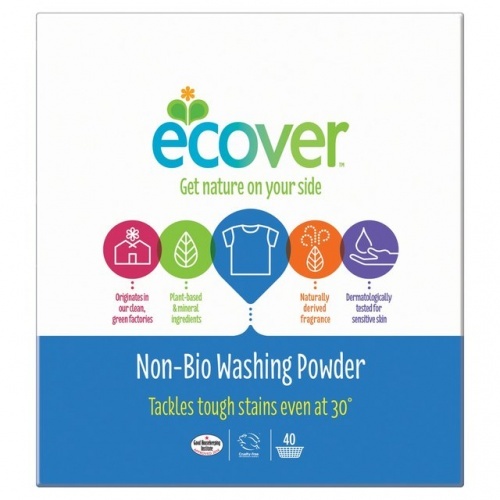 Ecover's new concentrated washing powder formula has improved performance and is more effective at 30°C than ever before. 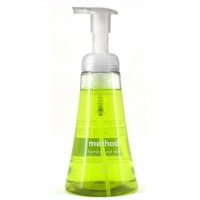 Requiring less powder per wash, the average cost per load is reduced by 25%. 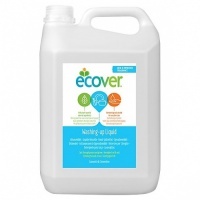 I have used Ecoverproducts for several years. I particularly like the washing powder as it cleanses gently but thoroughly without causing any skin irritation. I was delighted to find the larger boxes online at ‘earthmother’ as it more economical than buying the smaller boxes locally. My daughter has very sensitive skin tried other non bio washing powder but no luck then I got Ecover and her skin improved so much. Won't change for love or money. Sticking to what works.